Savor our world-famous meals – family-style chicken dinners and authentic German dishes. Sample Michigan’s greatest selection of German beers. 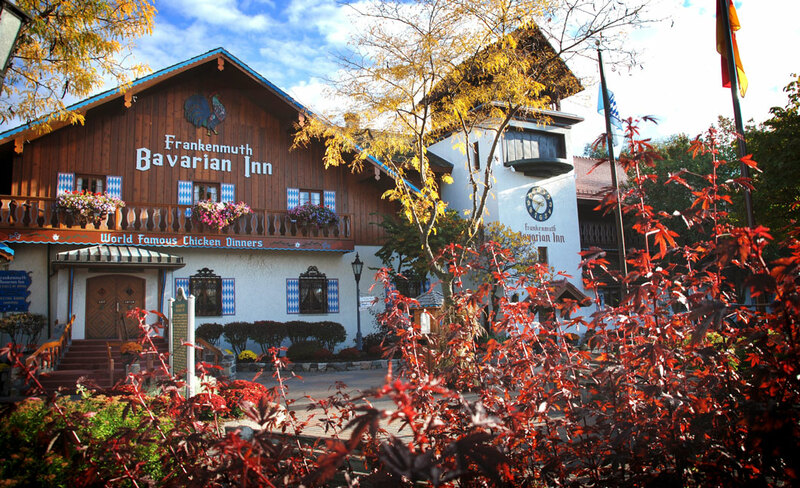 The Bavarian Inn Lodge is a treasure in the heart of downtown Frankenmuth – Michigan’s #1 tourist attraction. Nestled on the banks of the beautiful Cass River, the Lodge is a world-class getaway destination for families and couples. Unique in theme, no other hotel in Frankenmuth can compare! 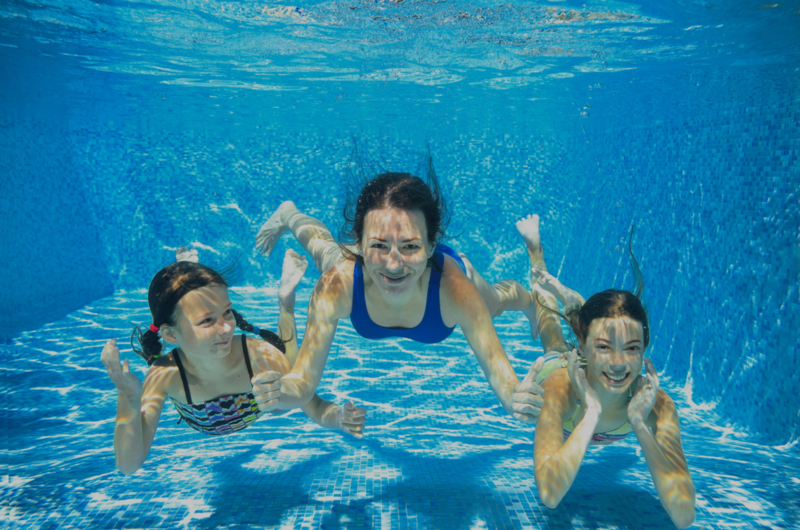 Enjoy seven acres of family fun at the Bavarian Inn Lodge – including our indoor water park with four indoor pools, two water slides and a massive gaming area! Reserve your spot for unique experience of Pretzel Rolling at the Bavarian Inn Restaurant! Whether you select our Restaurant or our Lodge for your special event you will receive friendly service, excellent food and a truly unique venue. We put 130-plus years of experience into everything we do! Generations have come to the community of Frankenmuth to take in the traditional Old World charm along with our modern day options. Our sales staff is always happy to answer any questions you might have. Find the perfect gift in over 40 shops and boutiques. Experience dozens of festivals and events throughout the year.